Sudanese President Omar al-Bashir will visit Qatar this week, Qatar’s state news agency QNA , as widespread anti-government protests rage at home. Sudan has seen near-daily demonstrations since Dec. 19 triggered by an economic crisis, and protesters have blamed Bashir for soaring inflation and shortages of staples such as bread. Bashir will arrive on Tuesday and meet Qatar’s Emir Sheikh Tamim bin Hamad Al Thani on Wednesday to discuss ways of boosting relations, QNA reported, without providing further detail. 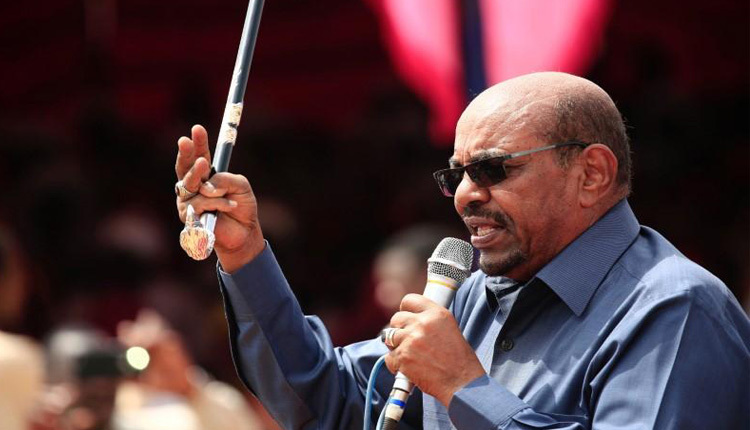 Sheikh Tamim was among the first leaders to express support for Bashir after the protests broke out, saying Qatar was ready to offer all necessary help, according to Bashir’s office. The tiny but wealthy Gulf state has yet to announce any financial aid. Qatar is vying with rivals in the region for influence in Sudan and other countries on the Red Sea and Gulf of Aden.